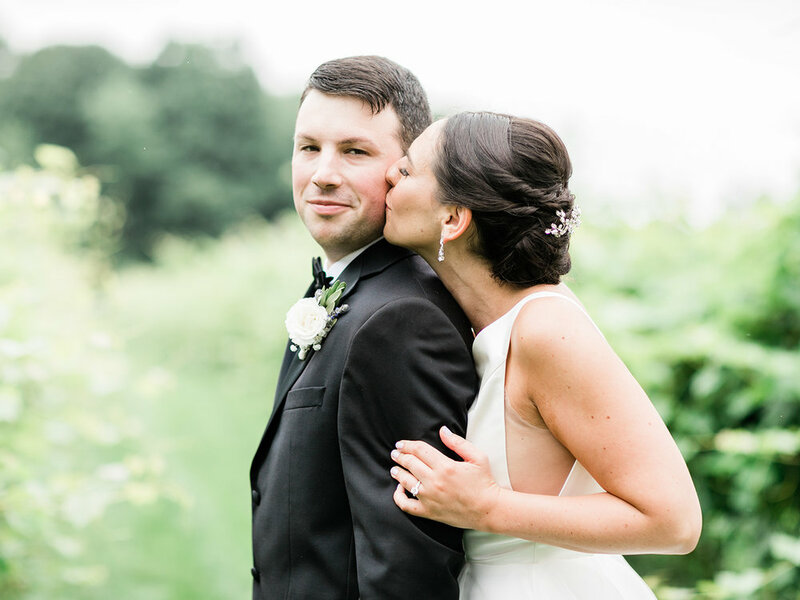 Working with this thoughtful and fun loving couple was a tremendous joy to say the least. 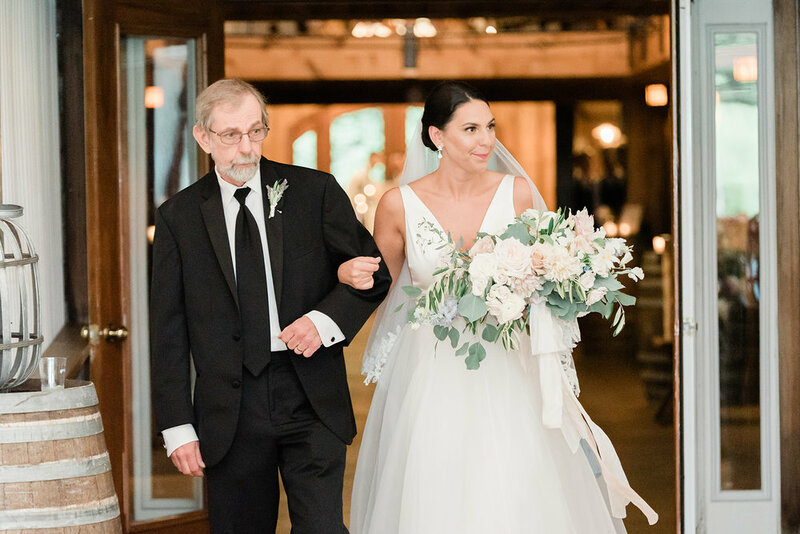 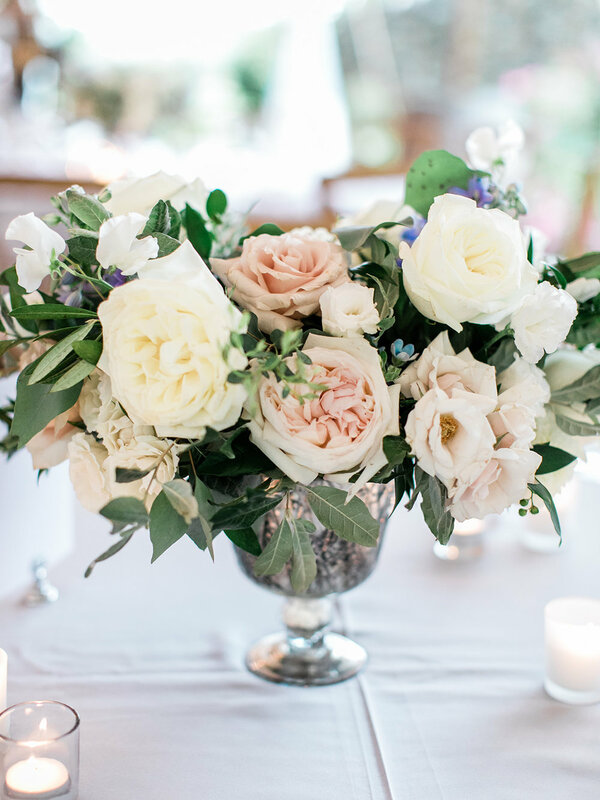 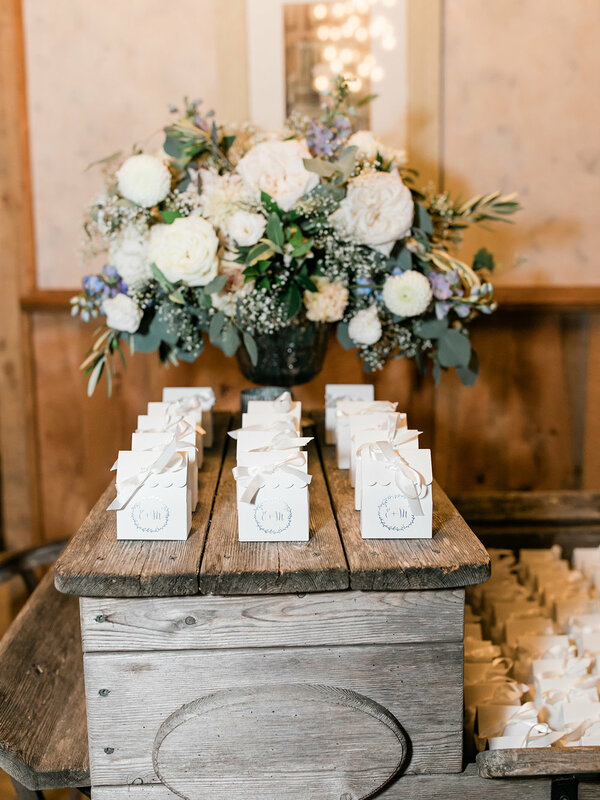 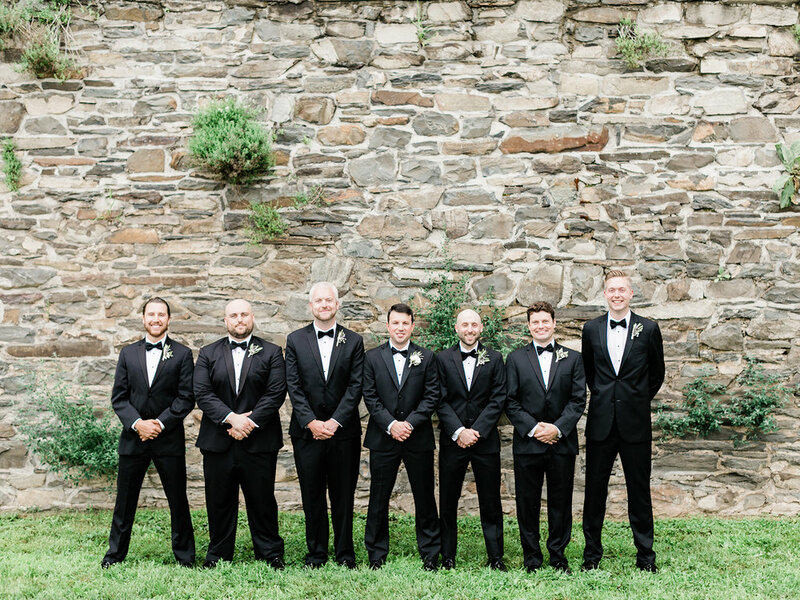 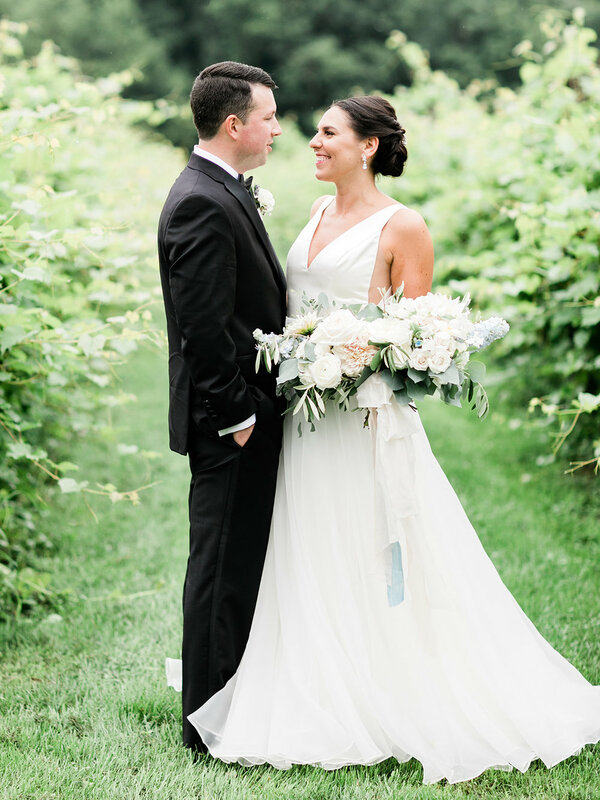 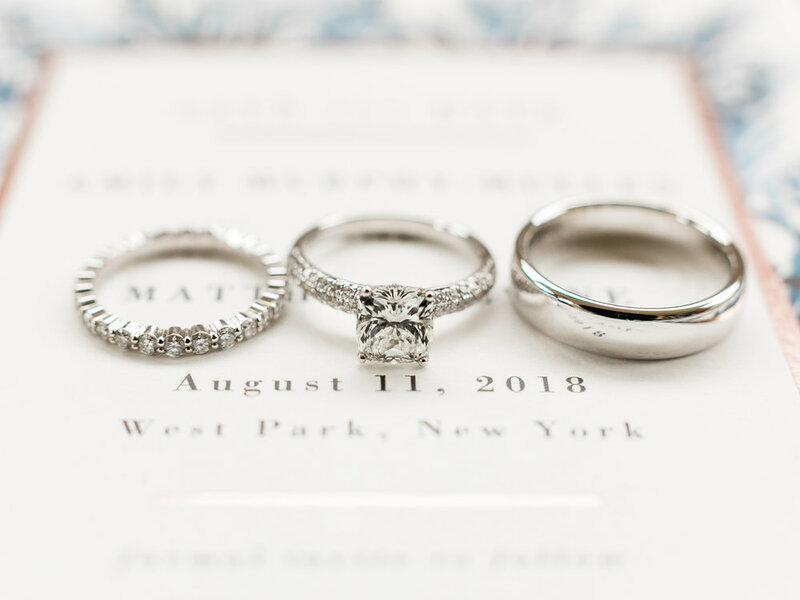 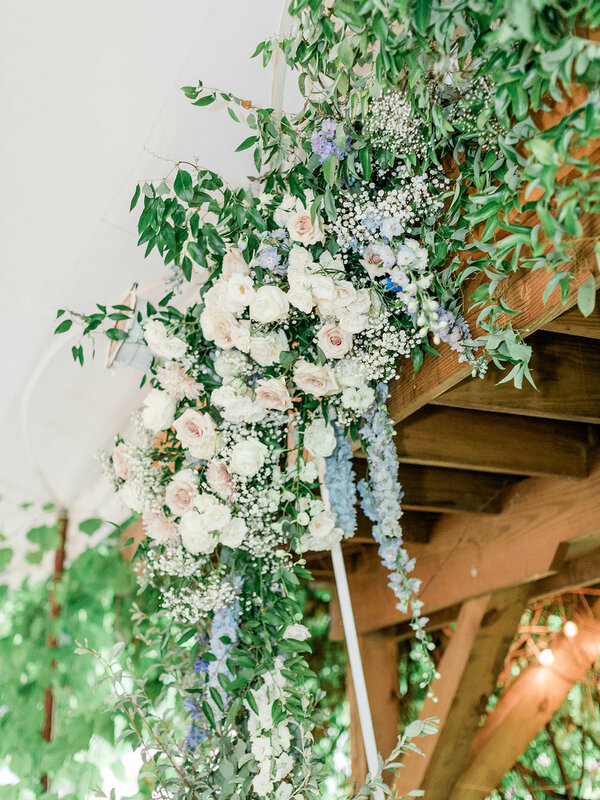 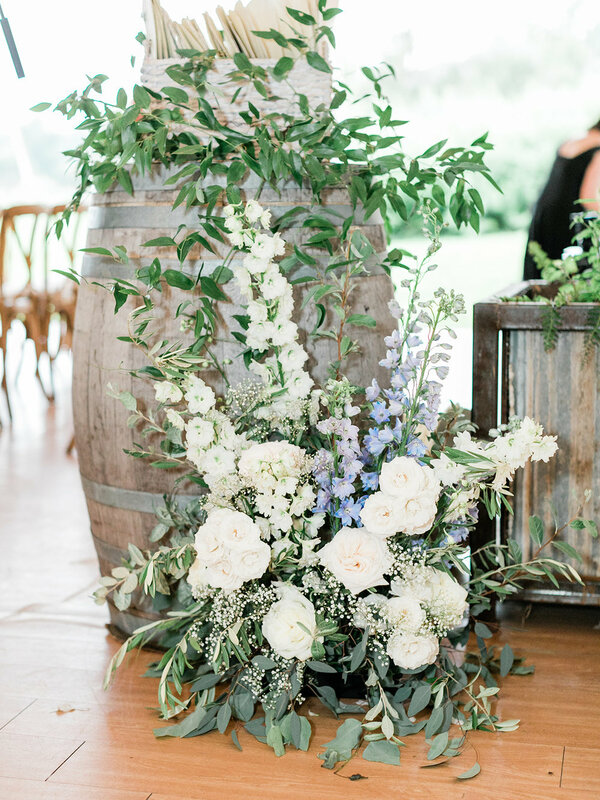 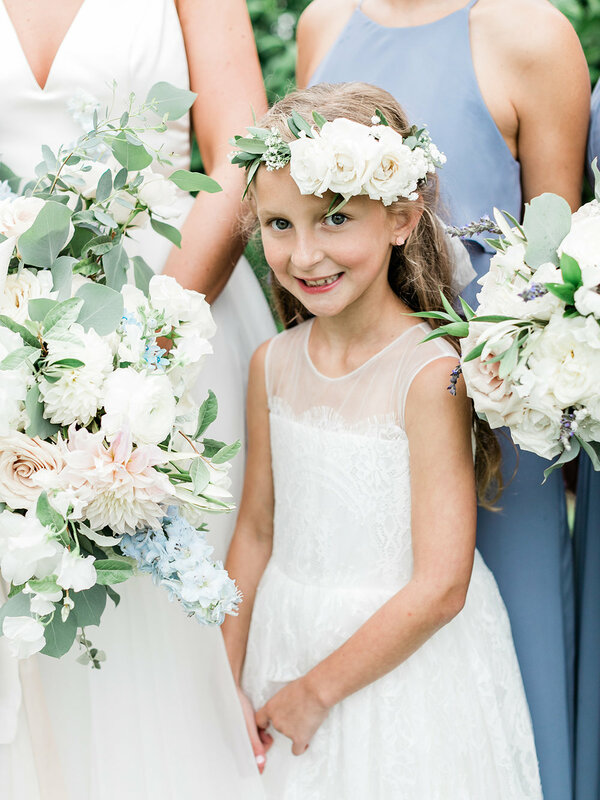 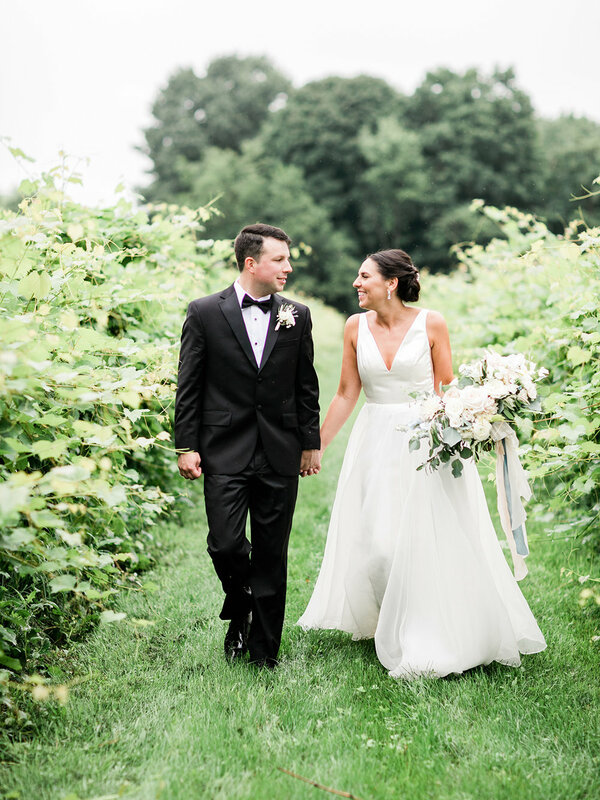 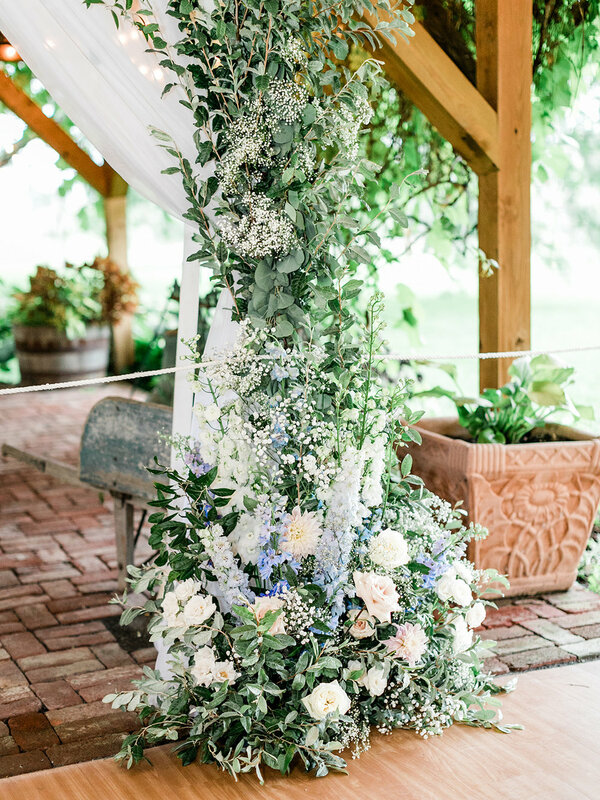 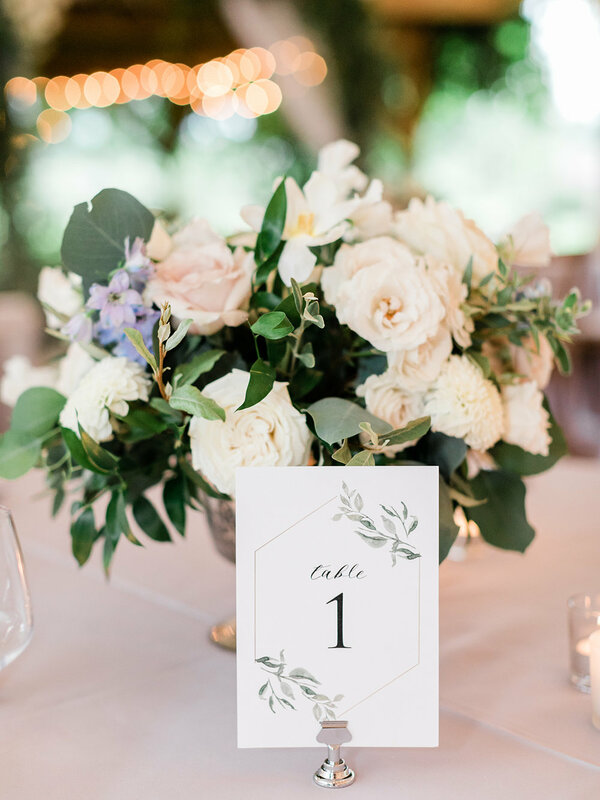 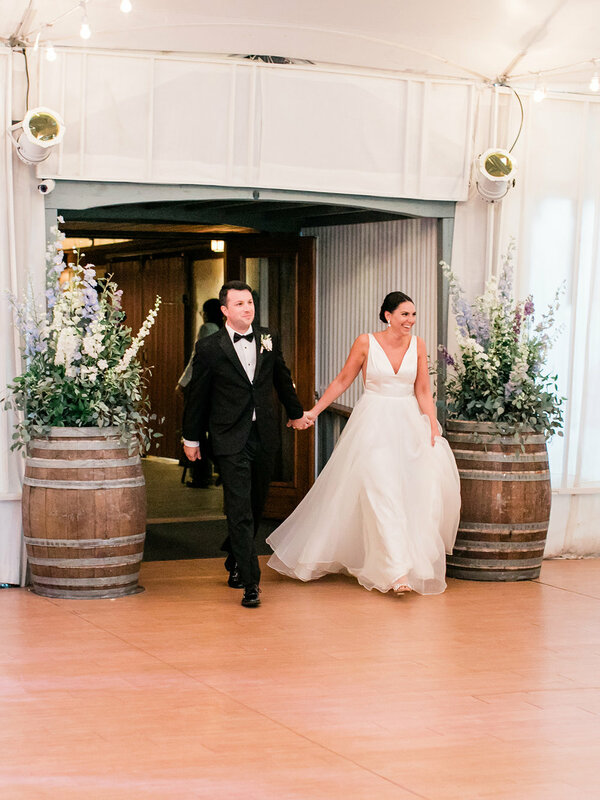 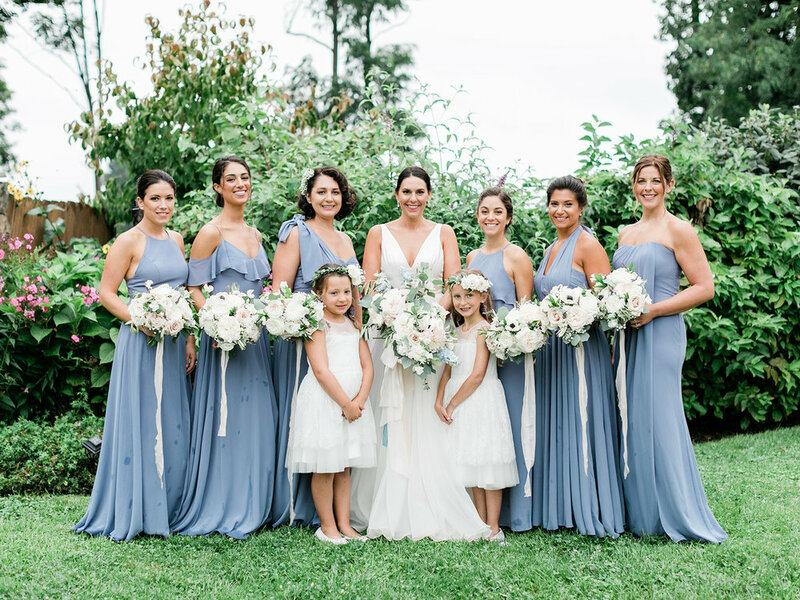 With a delicate aesthetic and deeply romantic sensibility, this couples wedding day came together in a relaxed and “seemingly” effortless manner! 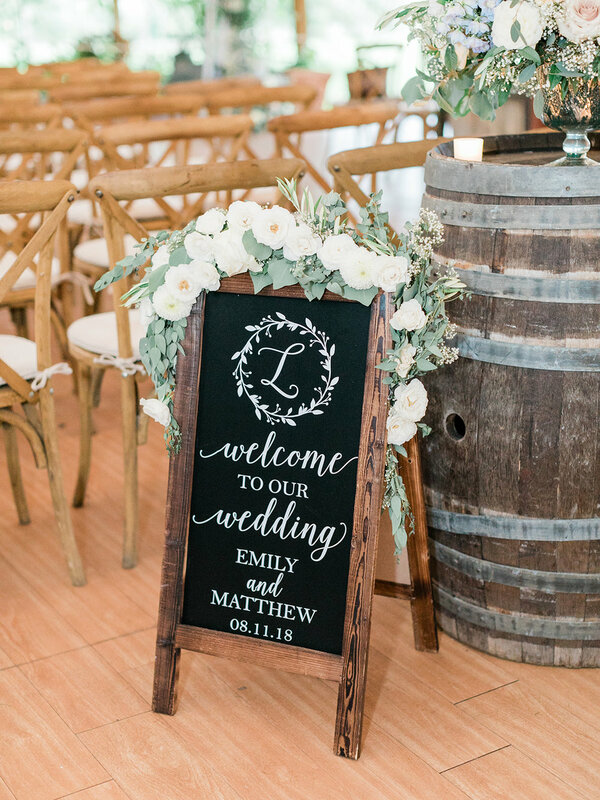 Cheers to Emily & Matt and all the wonderful things in store for them.